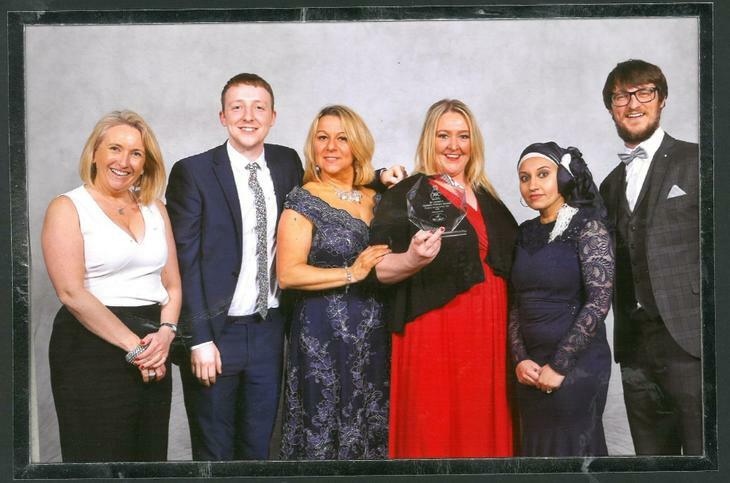 I am delighted to inform parents, governors and friends of SJPS, that on Friday 22nd March, SJPS was awarded Preston Primary School of the Year for Sport 2019. We are absolutely thrilled to have been recognised for our sporting achievements. Miss Bell has done an amazing job transforming sport at our school. We are winning tournaments, participating in a wide range of events and enjoying the challenges, leadership and team skills sport brings for our children. Many thanks go to all the staff who take part in sports clubs, attend sporting events and came along to cheer on our school successes. We have another trophy to add to our growing collection. It was also a double win for us as Christ the King, our feeder secondary school also won Secondary school of the year. Well done to them and their amazing staff team too.